From the plains and forests of the south to the stunning alpine landscapes of the Himalayas, there are few countries on earth that can (literally) take your breath away like Nepal. 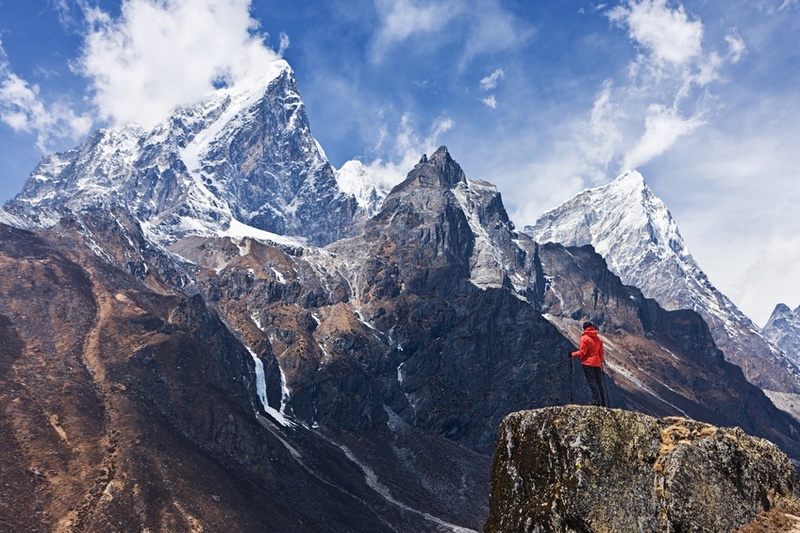 So grab your gear and jump into our Nepal Tourism Guide as we explore the highlights! When is the best time to visit Nepal? For many areas around Kathmandu and in the south of the country, the best time to visit is late fall/early winter until early spring. Fall (October/November) is the best time for trekking, especially around Annapurna and Mount Everest. The summer months and early fall bring monsoon rains, though you can expect cheaper prices. 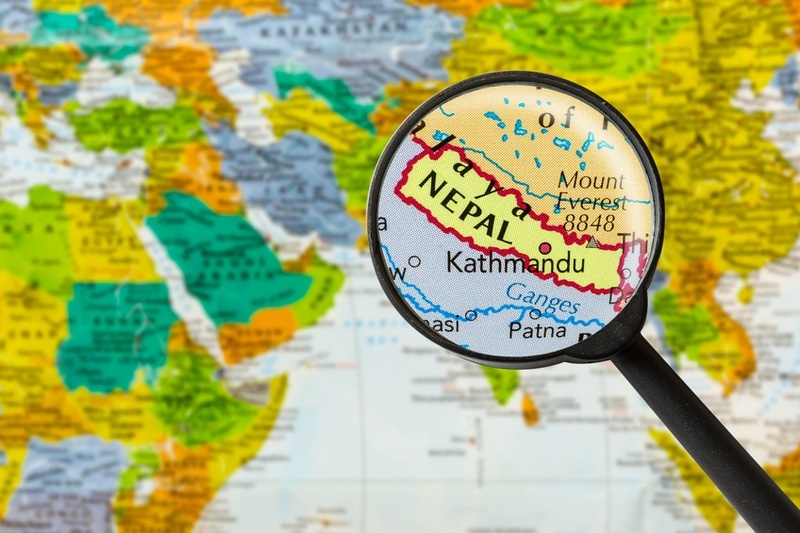 Nepal is a landlocked country in South Asia, which borders China (by way of Tibet) and India, though it is only slightly separated from Bangladesh and Bhutan. The Himalayas cover much of the north, while foothills give way to lowland plains and forests in the south. How do I travel Nepal? 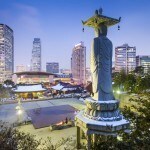 First and foremost, you’ll have to get a 30-day visitor visa (which can be obtained at the airport after you arrive). Beyond this, Nepal isn’t necessarily the easiest country to get around. This is doubly true after the devastating 2015 earthquakes. As such you’ll want to leave plenty of extra time to arrive at your destination. Buses are the most popular form of transportation and are pretty cheap as well as comprehensive. Driving yourself is a tricky proposition as dangerous road conditions, aggressive and chaotic driving practices, and police extortion are prevalent throughout the country. There are many different languages found throughout Nepal, the most widely spoken of which is Nepali. 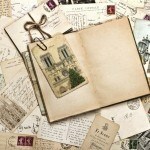 That being said, English is often spoken as a second language – especially in the cities. Your first stop in Nepal is also likely to be among the most incredible…and that is the country’s vibrant capital, Kathmandu. Underneath the chaotic first impression of merchants selling their wares and vehicles (or rickshaws) motoring down the crowded streets is one of the most eye-catching and incredible capitals on earth. 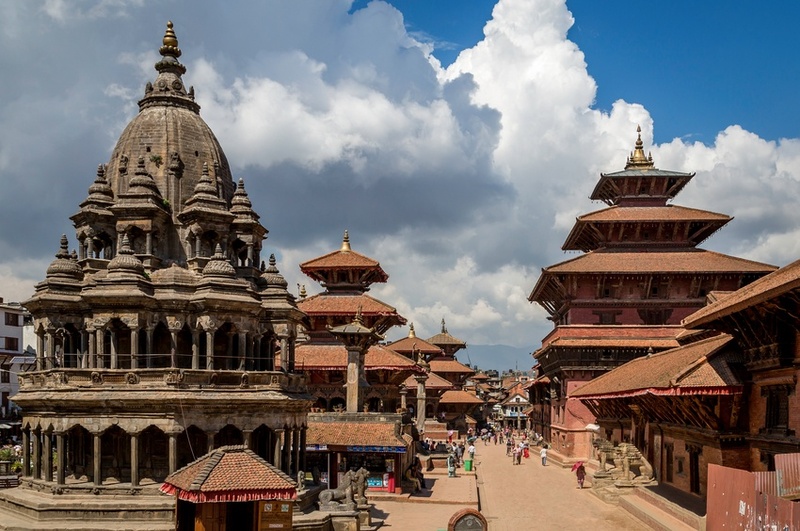 There are more opportunities to experience Nepali culture than you can shake a stick at, including ancient architecture, Buddhist temples, and great Nepalese cuisine. Of course, the stunning views in and around the city don’t hurt either! While last year’s earthquakes damaged parts of Kathmandu, much of the metropolis remains open for business. Located just across the river from Kathmandu is the beautiful city of Patan (also known as Lalitpur or Yala). The main draw of the city is an immense collection of ancient/historical buildings, religious and cultural sites, and other examples of the land’s rich heritage. Parts of the city were destroyed during the earthquakes, but much of what makes Patan so unique remains – ensuring a trip now is just as amazing an experience as before. As it’s just a simple hop from Kathmandu, you have no excuse not to sample the temples and great food of Patan for at least a day! 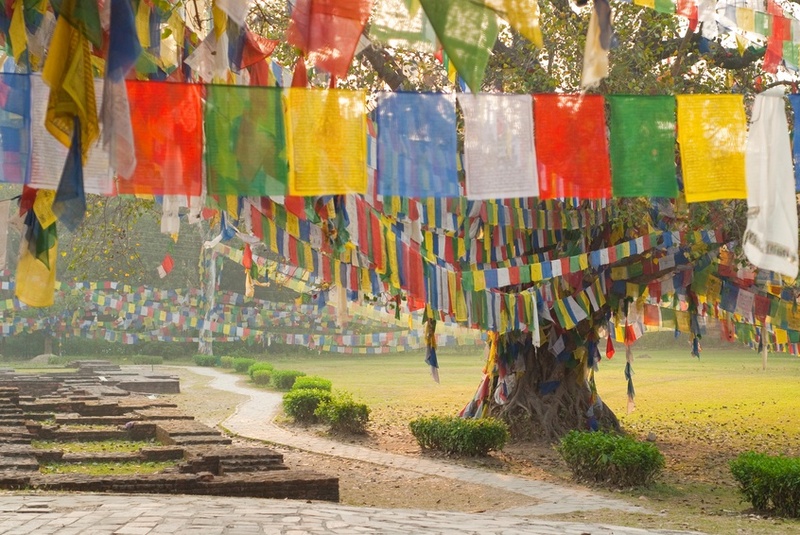 Located in the south of the country is the Buddhist holy site of Lumbini. Believed to be the ancient birthplace of the Buddha (when he was still just known as Siddhartha Gautama), Lumbini is a pilgrimage site for Buddhists around the world. Even if you don’t share their faith, the area is a beautiful and serene collection of monasteries and peaceful parks. 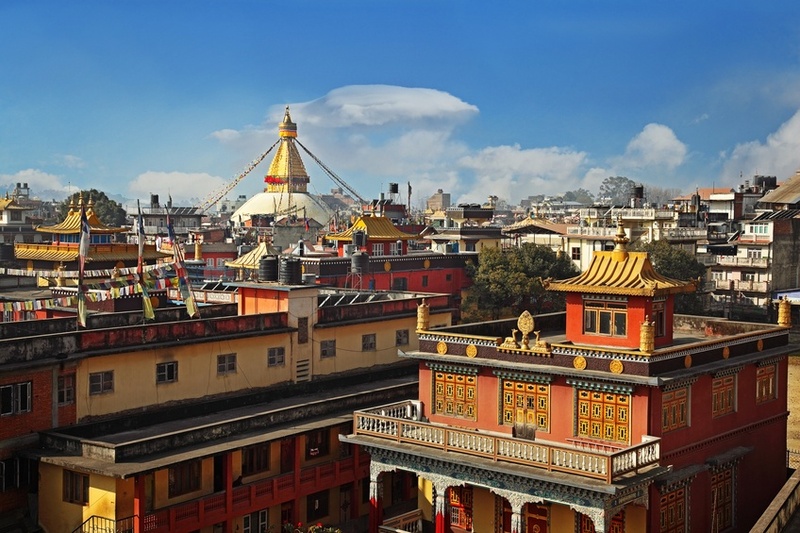 After the chaotic nature of Kathmandu, a spiritual retreat in one of the world’s great holy cities sounds like a nice escape. While Nepal is most commonly associated with the alpine environments of the Himalayas, there’s an entirely different side to the country that is often overlooked. 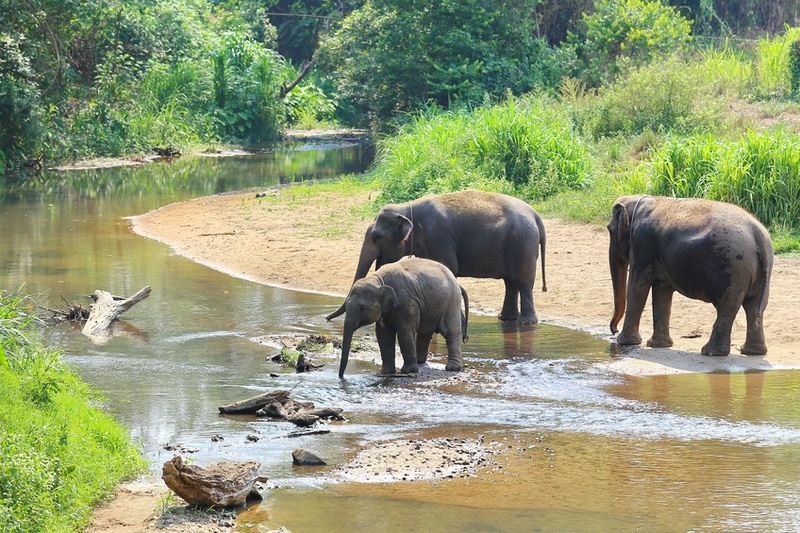 The southern ‘Terai’ is a lowland area of dense forest, fields, and altogether subtropical climate. Among the marquee destinations in the region is Chitwan National Park – the best place to get a taste for the natural environment. You’ll spot stunning wildlife, including one-horned rhinos, leopards, elephants, tons of different birds, and maybe even a rare Bengal tiger! You can explore the Park from luxury lodges or stay in the village of Sauraha – a meeting point for backpackers of all walks of life. Nepal’s second largest city is a completely different animal than Kathmandu or Patan. Set in the shadow of the Annapurna mountain range, it serves as a great basecamp for alpine treks and other outdoor adventures and extreme sports. The city itself is both beautiful and relaxed, with the quiet lakefront a deeply spiritual escape for many. The city is also closely associated with the renowned Gurkha warriors, whom you can learn more about at the local museum. 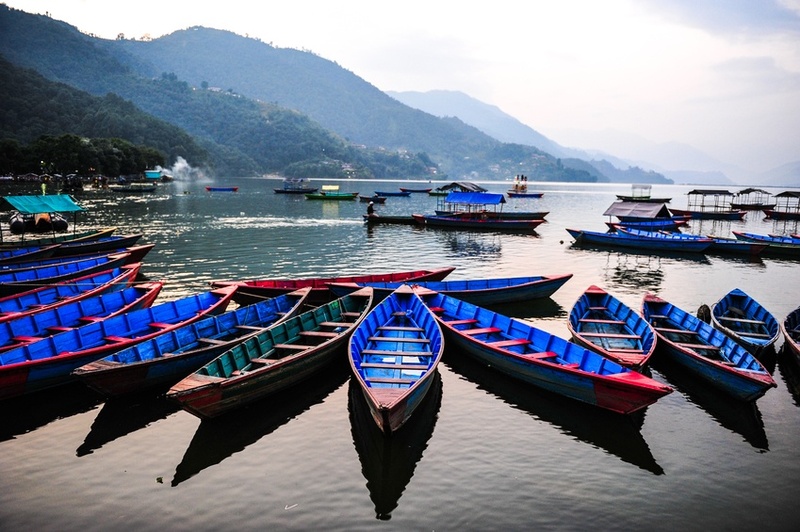 Whether you’re planning on indulging in some of the world’s best paragliding or just taking a slow rowboat out into the lake, Pokhara is the place for you. At the end of the day there’s only one thing that dominates the popular thought of Nepal…the mountains. Home to some of the world’s highest peaks (including Everest); this Himalayan wonderland unsurprisingly features perhaps the best alpine trekking in the world. Ranging from moderate difficulty to seasoned mountaineers only, the options are nearly endless. The approximately-200 kilometre Annapurna Circuit was once viewed as “the best trek in the world”. While a newly constructed road has dampened the atmosphere somewhat, it remains a stunning voyage. 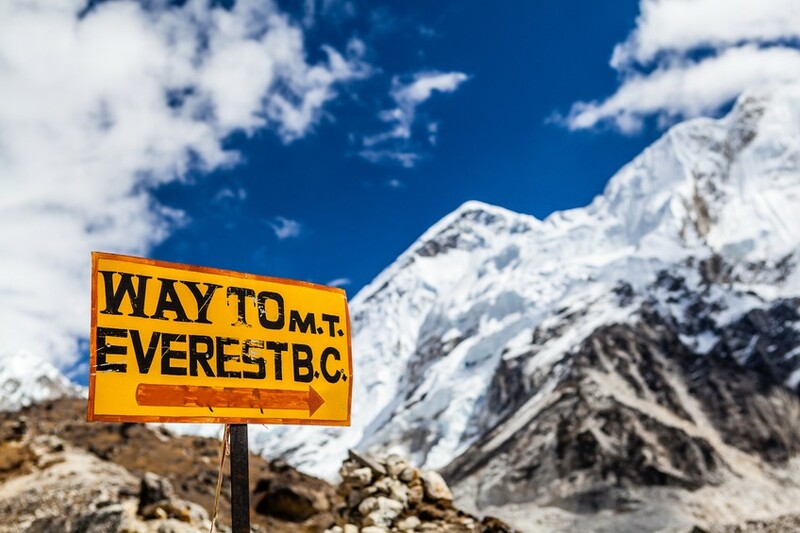 Of course, there’s always the Everest Base Camp trek which offers up unique Sherpa villages, serene monasteries, and, last but certainty not least, views of the world’s tallest mountain. Flights into Nepal aren’t among the cheapest in the world, with a round trip between Pearson and Kathmandu starting at about the $1700 Canadian mark. That being said, you can find cheaper prices if you look for deals and tourist packages. Be sure to do your research with this one! Luckily, the prices in Nepal are relatively cheap, with daily expenses coming out to about $35 Canadian on average (with a budget of $17 for accommodation and $11 for food). Thrifty adventurers can get prices down to $13 a day while the higher end of travel will cost about $99 a day. Prices will vary depending on whether you’re visiting cities or trekking in the mountains – so be sure to look up specific costs ahead of time. 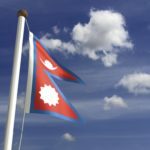 While there is no nationwide advisory in Nepal, a high degree of caution is recommended mainly due to fractious politics and the fragile security situation. You should avoid large crowds and demonstrations, as they could turn violent. Worker’s strikes and army/police checkpoints are common throughout Nepal. Petty crime is also prevalent, especially in busy tourist areas and cities. If you do plan on trekking into the mountains, you should do so with the utmost caution (here more so than almost anywhere else). You should never go alone, make sure you have all your equipment, make sure someone knows where you’re going, purchase and acquire the necessary certifications and materials, and take all other precautions. 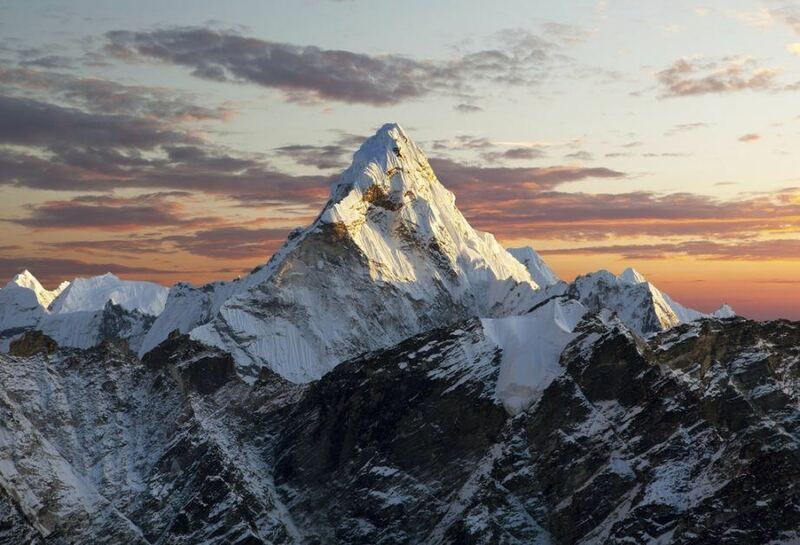 These are the highest mountains on earth, and they can be very dangerous. Be sure you stay within your skill level at all times. For more on travel safety, check out the Canadian Travel Advisory for Nepal. Share your experience in the comments section! You can also learn more about Nepal’s history and culture with our Country Profile.